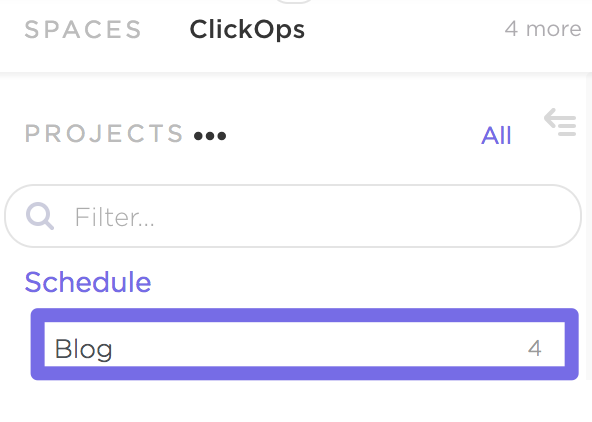 Lists are at the heart of ClickUp's organizational Hierarchy. Basically, Lists are where Tasks live. 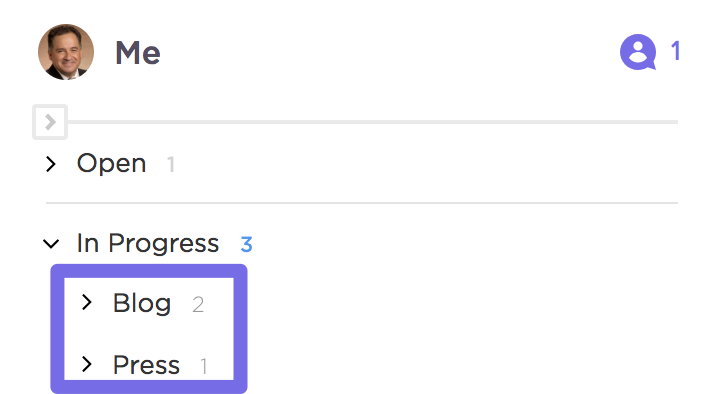 Each task must belong to a List in ClickUp. Projects are divided into Lists, and in this way, Lists act as folders within your projects. One of the biggest issues with most project management software is that they lack basic structure. When you're conquering a big project, it's not always sufficient to organize it with a jumble of tasks. Lists solve this issue by breaking your Projects down into smaller pieces. They engender each task within the Project with greater purpose and clarity for your entire team. Do I have to use Lists? Yep! We believe after you start using them, you'll love 'em! If you start with organization in the beginning, then as your Tasks grow, you'll be a much happier camper and you'll thank us later! If you really only have use for one List within a Project, then simply name your List "Tasks", or something generic. How should I set up my Lists? Create a Project for each of your clients, and use Lists to detail the services that you will perform for each client. For example, your might have Lists entitled "Inbound Marketing", "SEO", and "Social Media Outreach". Use your Projects to separate your big-picture action items. For example, you could create Projects for "Monthly Newsletter", "Seasonal Campaigns", or "Marketing Automation". Create Lists to separate your brainstorming sessions from tasks that are actively contributing to your Projects. Under "Monthly Newsletter", you could add Lists entitled "Ideas", "Blog Posts", and "User suggested- topics". At the end of the day, there are plenty of different ways to build Lists into your workflow. Their main purpose is to add definition and clarity to your Spaces and Projects. Where can I see my Lists? Lists will be displayed right underneath the names of their parent Projects. Click on LIST DETAILS on the right side of a List title to view the List's Details. You can record any relevant information about the List you're working on here, including comments, attachments, and general descriptions. Your tasks' parent Lists will be displayed in the upper left corner of each task in Board View. By default, your tasks in Box View will be displayed according to their custom or simple statuses. Click on one of the statuses to view the parent Lists of the tasks in that status. You can see which List a task is located in the floating bar that will appear above an opened task. Once you've selected a Space to view, you'll also be able to see the Space's Projects and Lists in your left-hand sidebar. Need to add a List? Just hover over the Project you'd like to add to and select the ellipses ... symbol that appears. Then, click + New List to add a List to that Project. You can also do this by hovering over an existing List in a Project and clicking on the ellipses ... .